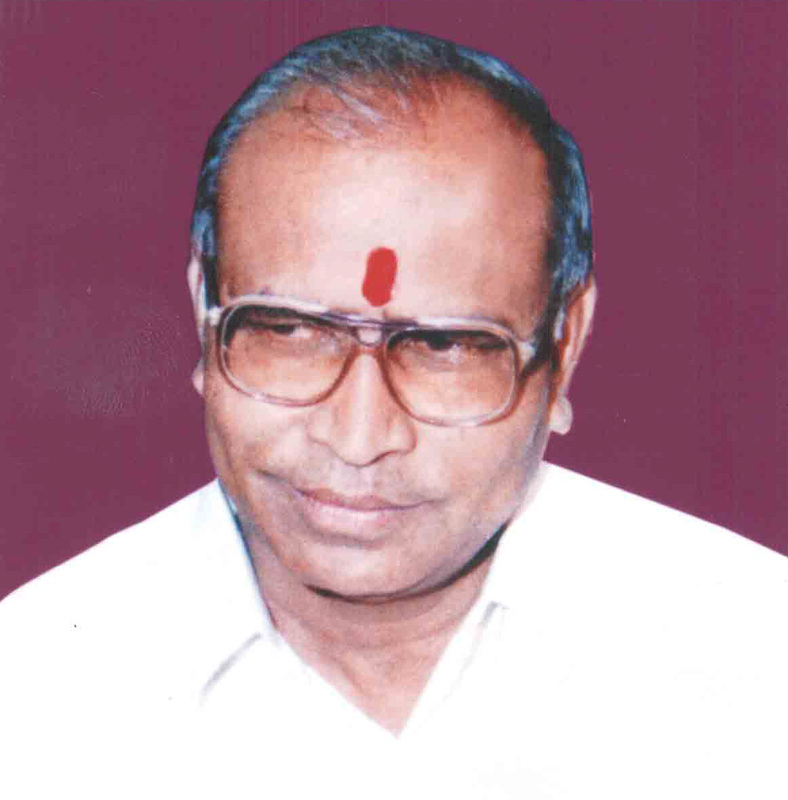 Shri.Kanjibhai A. Patel is a well known & eminent personality of north Gujarat Leuva Patel community. 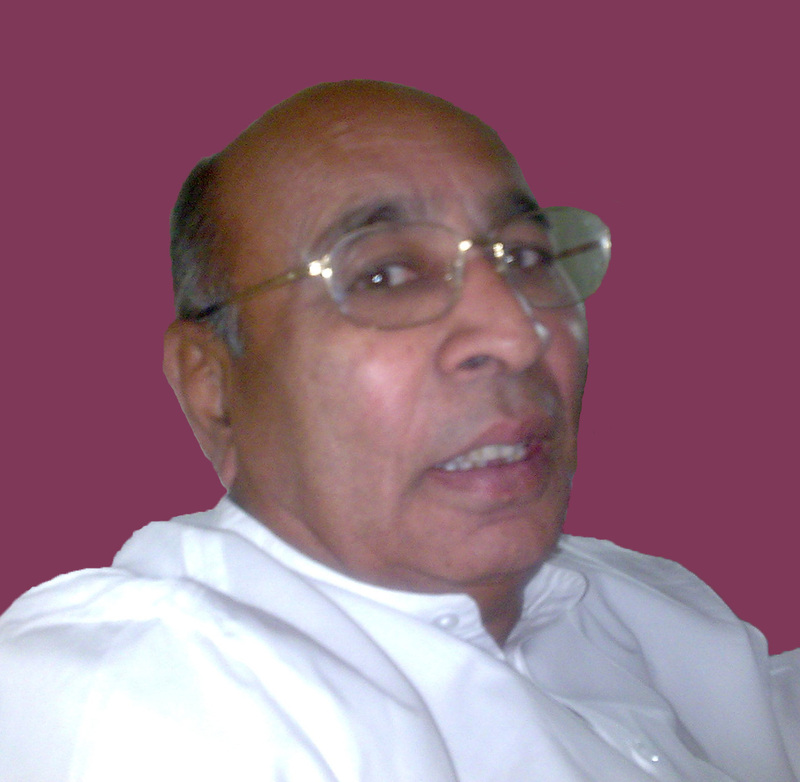 Through his visionary leadership and hard work he has established the company along with a sister company Radhe Group. He is actively involved in various charitable and social activities for the well being of the community. He has also served as the leader of the Leuva Patel community and during this time, he has made the society have a broader vision towards women and their rights. Lt. Shri Purshottambhai A. Patel, a great civil engineer(the first in Amtharam Patel family) and a greater human being. Through his strong business acumen and sincerity, he has formed Rakesh construction company from scratch. His engineering skills and the ability to speed up the development process has made the company prosper by leaps and bounds. He was involved in taking up new projects, giving strategic inputs & directing others in the process of development. His contribution for the company's betterment has been the highest and will remain the highest.